A quick Google says they’ve depreciated quite a bit in the U.K. so far, compared to elsewhere like US or Dubai. 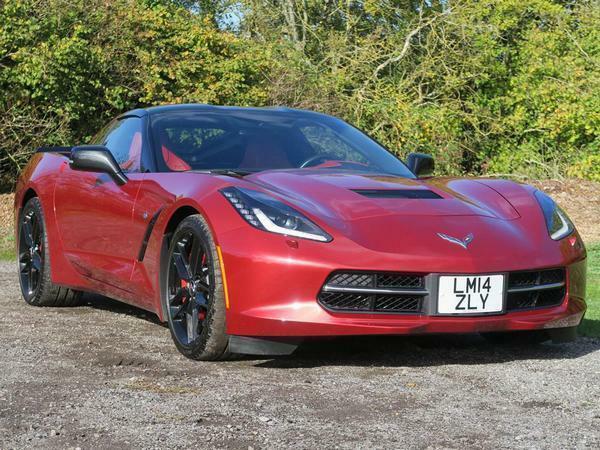 Can’t buy a low mileage secondhand C7 there and ship it back to U.K. for less than about £50k, so this car is a bargain! 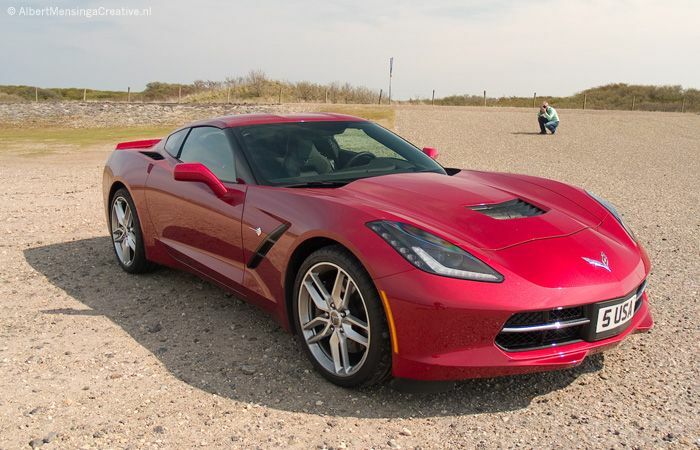 Except the corvette is faster, lighter and handles massively better. Build quality on my c6 was very good and I'm guessing it's improved since then. I love these, I had the pleasure of passenger laps in a C7 Z06 at Circuit Of The Americas last year, one of the fastest cars I've been in. 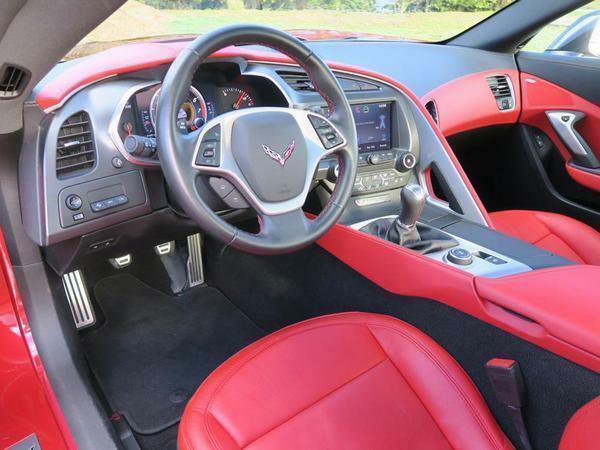 The interior design and quality is greatly improved over my C6. The article mentions a rear leaf, they actually have a composite monoleaf spring both front and rear (these work very well). How long until someone says they're dinosaurs with leaf springs? Always liked these, preferably in the LeMans car-aping yellow. Don't forget the old 'it can't be any good, it's got a push-rod engine' comment. The LS7 in my C6 Z06 is one of the best motors I've ever owned. Agreed, I owned one too. I think it's ironic that the very thing which once made US cars a laughing stock is now their unique strength: they are old school. In this day and age of dual clutch boxes, wall to wall turbo charging and technology seemingly designed to isolate you from the experience of driving, a newish car with a huge, naturally aspirated engine, manual box and an analogue feel is a wonderful thing. 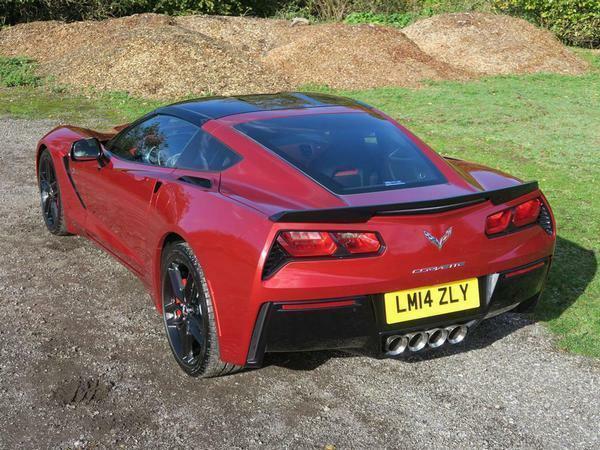 I think I may buy a grand sport c7 later this year as there is nothing else for sale around £70k I'd rather have as a toy. Even a gt4 is too sanitised for me. These are great cars very underrated & very much a drivers car, my personal favorite is the Grand Sport. It’s a shame really - they’re great cars but the LHD kills it in the UK and the stench of chest wig kills it in the US. Had a c7 for a week, doing the San Fransisco to LA loop, it impressed me massively with its looks/noise/performance/handling. Even the economy, as it would do 28 us mpg on a 70 mph cruise, according to the computer. If I lived in the USA, I’d have one no question. Too wide for the uk though, in my opinion. One of many highlights of that trip,was 5 corvettes driving down the Las Vegas strip, like we owned the place! Great memories. I can never understand comments like this. The same width as an XF Jaguar, 3-4" less than a Transit, and they seem to cope with the cut 'n' thrust of city driving. Sounds like a great trip. 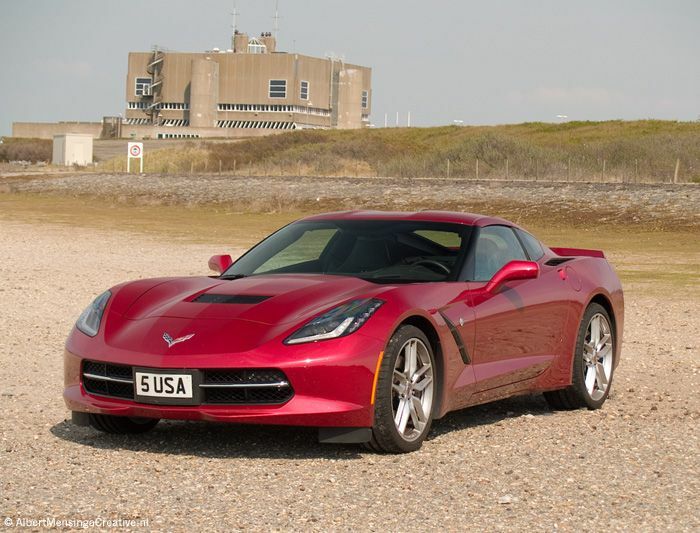 The width isn't too bad, a C7 is the same as a 911 Turbo (991). It's less than 8cm wider than a current VW Golf. Well yes but that's not what's being claimed is it. I know they're not terrible on fuel for the performance, but if you look on fuelly the average averaging MPG is less than 20 (US, so 24 Imperial). Sadly these days the wide-body 911s also feels huge on UK roads. Certainly usable, but to wide for me personally to enjoy. It'd certainly be near the top of my list of cars to own if I lived somewhere which drove on the right and had better sighted and/or wider roads.